Can you imagine just five years ago , the human race embracing technology in such a dynamic and dramatic way , Smartphones have become a way of life, young and old now have the world wide web at their fingertips and digital cameras at the ready! Along with tablets (mobile computers) communication with loved ones and friends is now a breeze with the help of apps such as Face time , Skype , etc. YouTube for me is for sure the future if you haven’t got a YouTube TV channel make sure its high on your list of priorities before the year is out , YouTube is the world’s second biggest search engine and the biggest growing video sharing website in the world at the moment and since it was purchased by Google, this popularity is showing no signs of stopping. Video is an important feature of maintaining a web presence, and is a highly effective marketing tool. 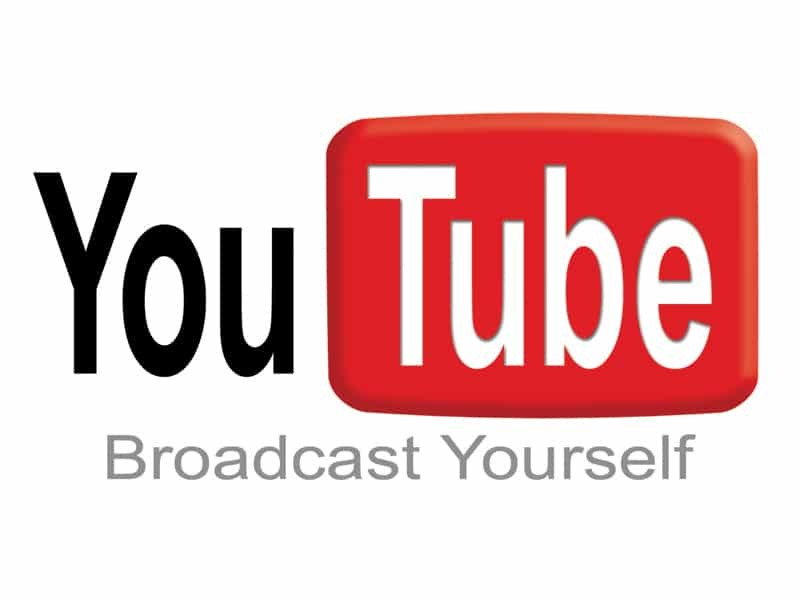 YouTube receives somewhere in the region of 3 billion searches a month. Some of the people making these searches will be potential clients of yours, and it is important not to miss out on this market. As with any other aspect of SEO, your use of keywords is vital. Make sure your video title features your strongest keyword, and that it is relevant to the content. I realised the phenomenon of video back in 2011. A couple of years earlier in 2007 I was introduced into the sport of kite surfing after falling in love with the sport on a trip to Rhosneigr in Anglesey Wales, I followed the sport closely through the power of video and soon became familiar with the professional athletes and brands associated with them. A couple more years passed and I finally found the time to go and learn to kite surf , all my research and brand awareness was found through the internet, It got me thinking the power of video is such an amazing tool I could use this in my own industry and so I did! I employed a fantastic company Shutterbox Films to come and film and produce a short movie in my showroom owners Lee and Dawn are so cool their portfolio of work is immense , they did a fantastic job for me. Fast forwarding to 2013 I now employ a small in-house team to look after my websites, blog, social media, publications and now new YouTube TV channel we have now produced our own videos showcasing client case studies, bringing to life photographs potential clients can now actually get a feel of your portfolio along with your beautiful photographs of your work. We have plenty more case studies lined up for later this year together with a launch of a brand new resource publication dedicated to Architects , Designers and Interior Designers this will include augmented reality driven by Aurasma bringing video to printed media our next edition of Revealed Design Home Interiors is due out too later this year. Obviously it’s not quite so easy to just make a video and pop it on YouTube or another video sharing site like Vimeo , you have to promote it to get views social media comes in perfectly and with the help of your clients , followers and peers you can soon spread the word.